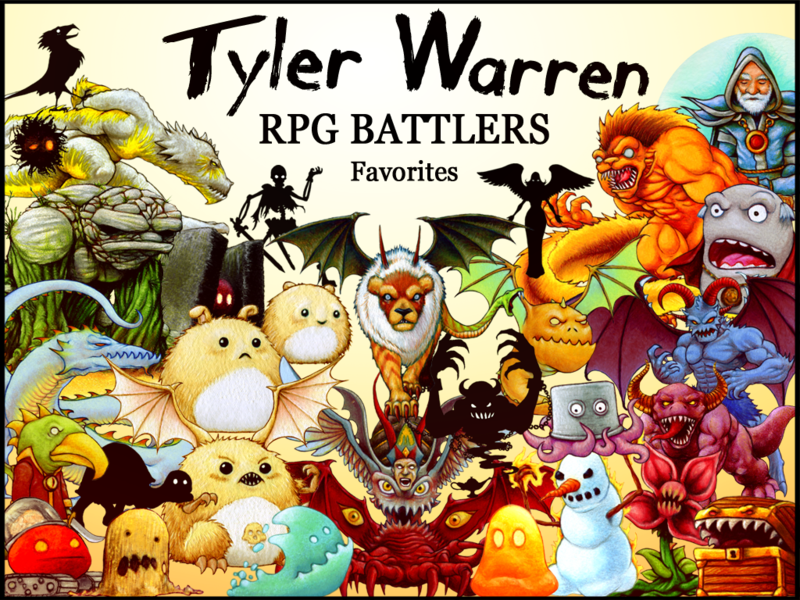 It's pretty simple, get 30 of Tyler's favorite battlers for free! 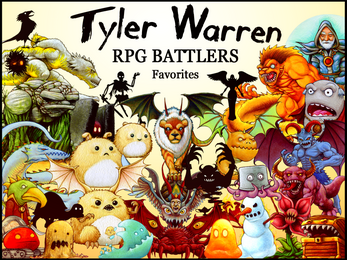 This pack has 5 battlers from each of Tyler's battler packs you can use in your next project. Also, your support makes all the difference. So please check me out on Patreon as well.